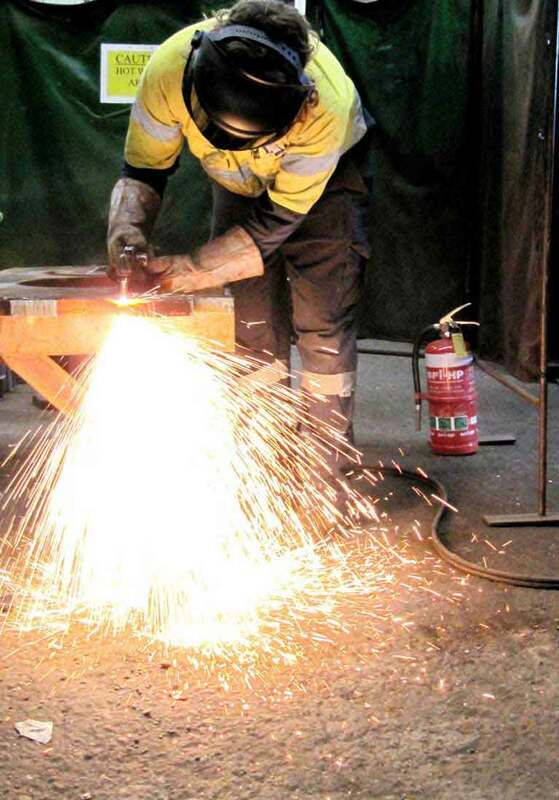 Our highly skilled and competent workforce are experts in all aspects of welding across a diverse range of disciplines, from MIG & TIG to specialised welding reclamation processes. 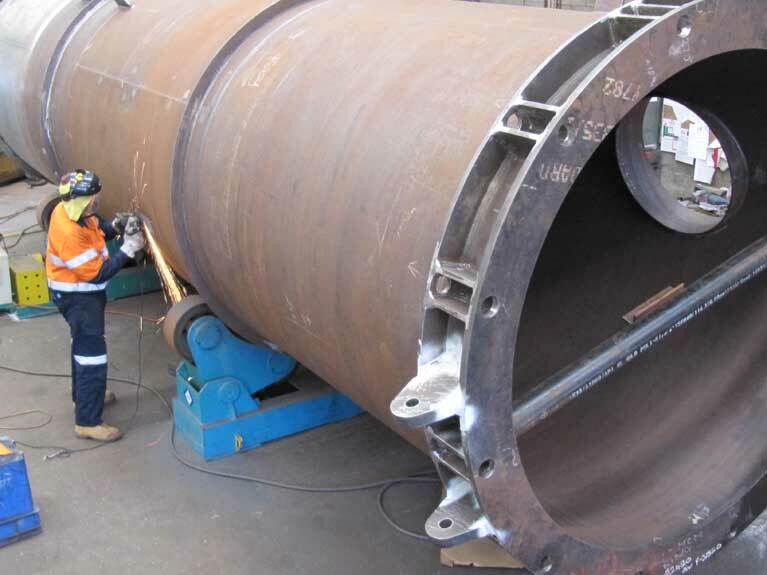 Welds that are subject to both radiographic and ultrasonic examination are a regular part of our workload & we take a huge amount of pride in consistently providing the most outstanding results. 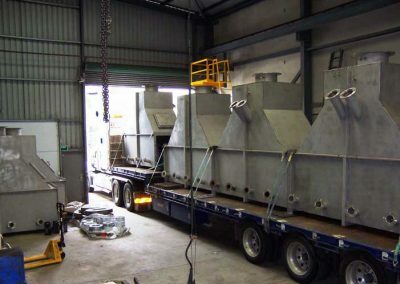 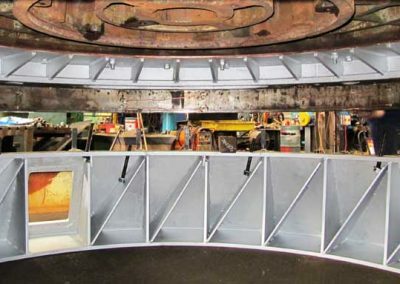 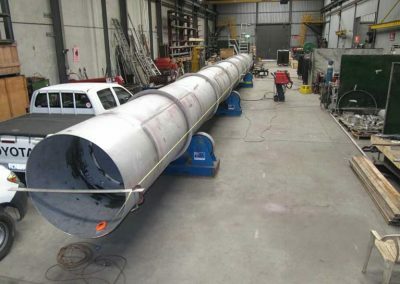 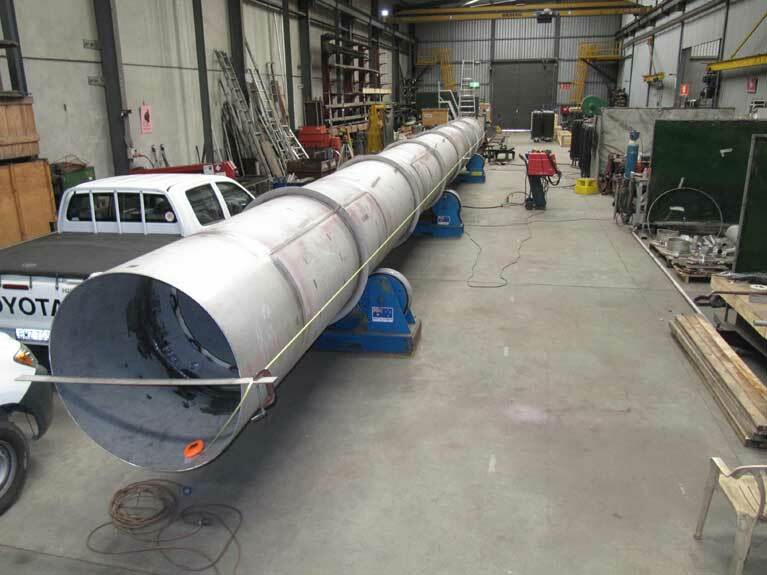 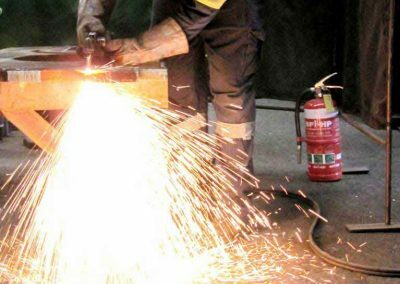 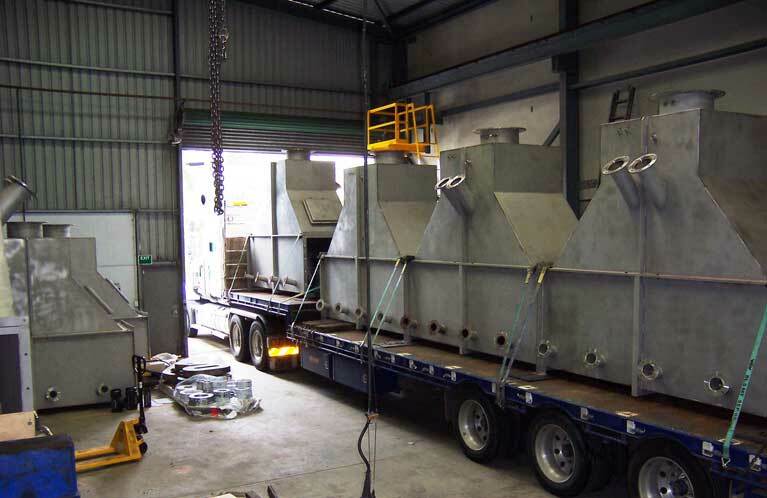 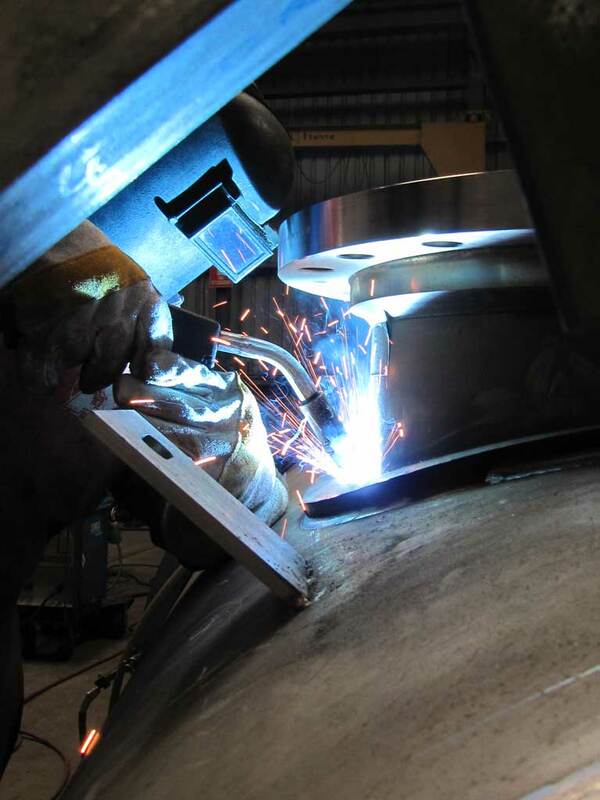 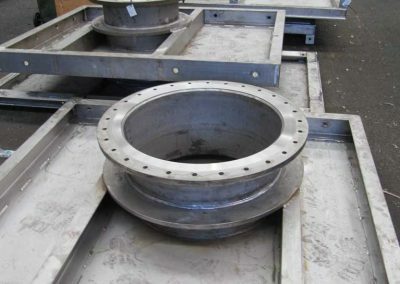 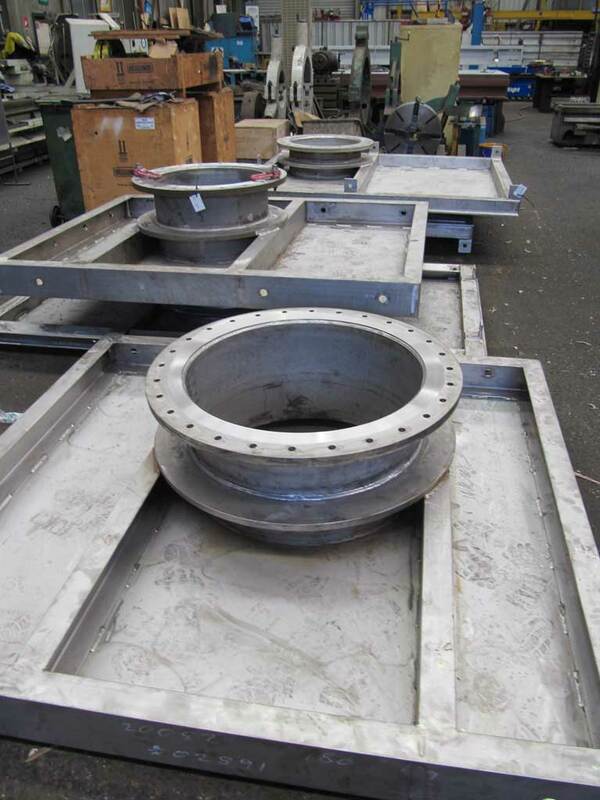 All of our processes are carried out under the strictest quality-assured standards as monitored by our in-house welding supervisors and inspectors. 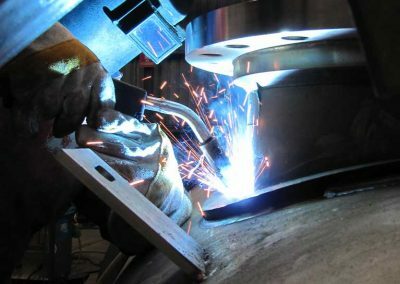 Together, we are continually working to develop and hone new welding procedures and ensure that those in current use continue to comply with the existing standards. 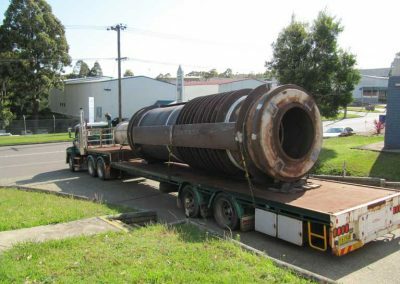 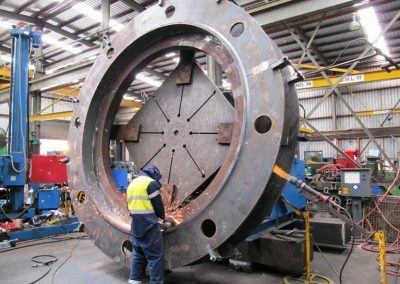 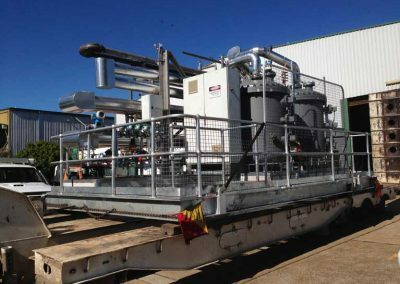 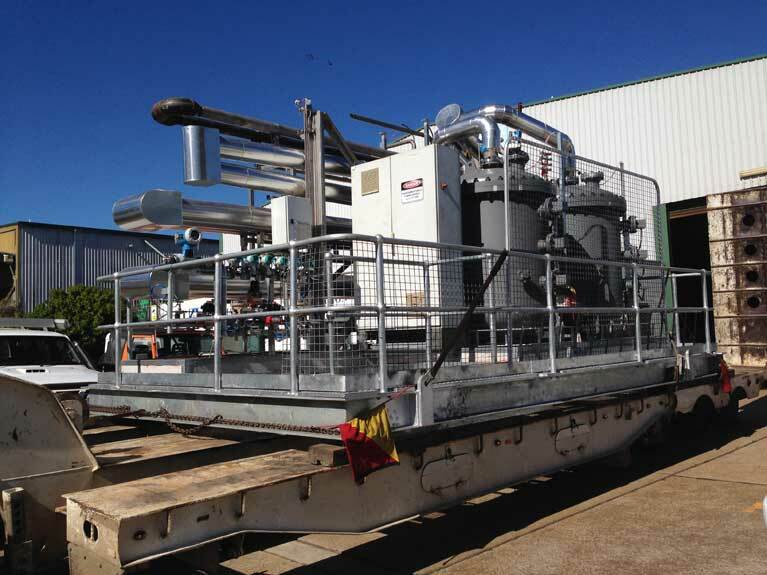 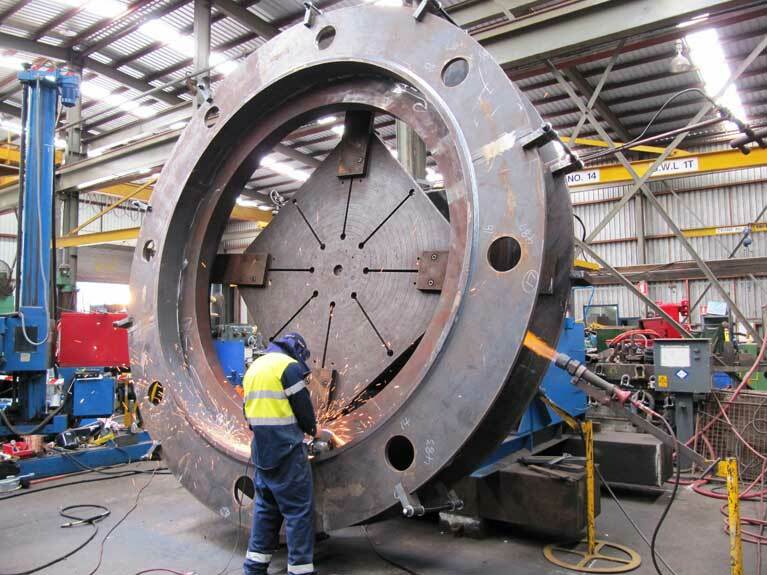 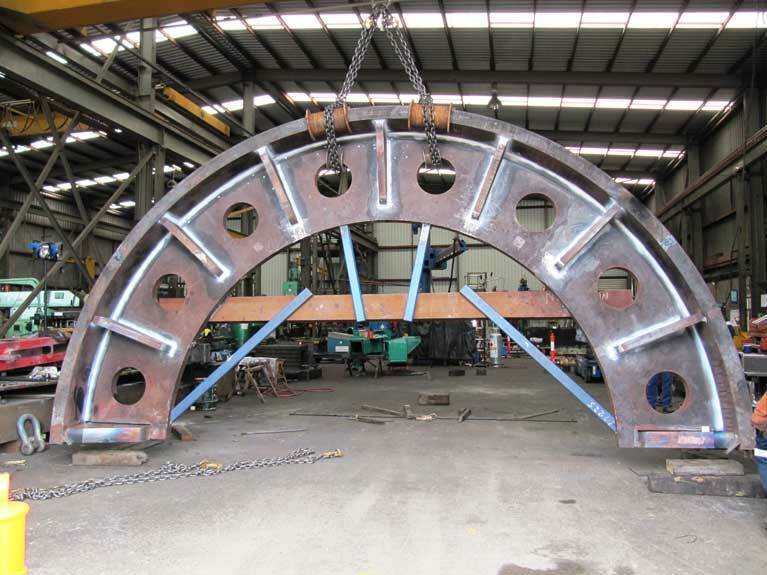 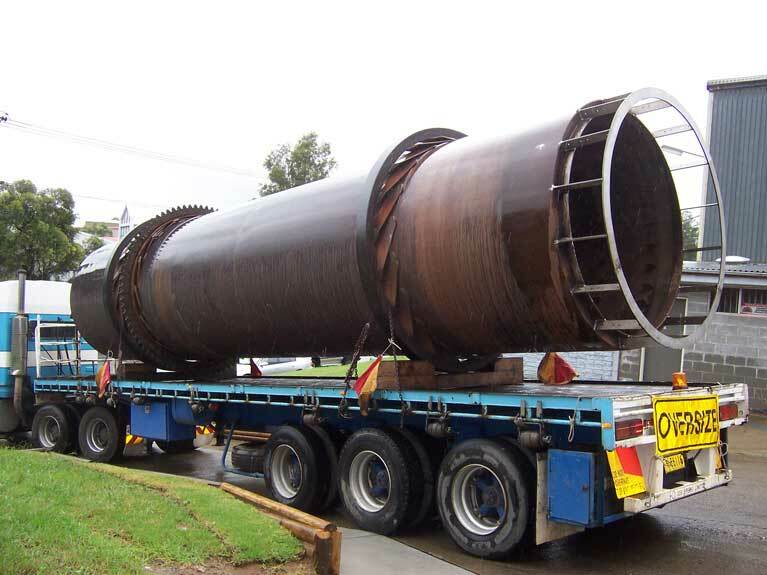 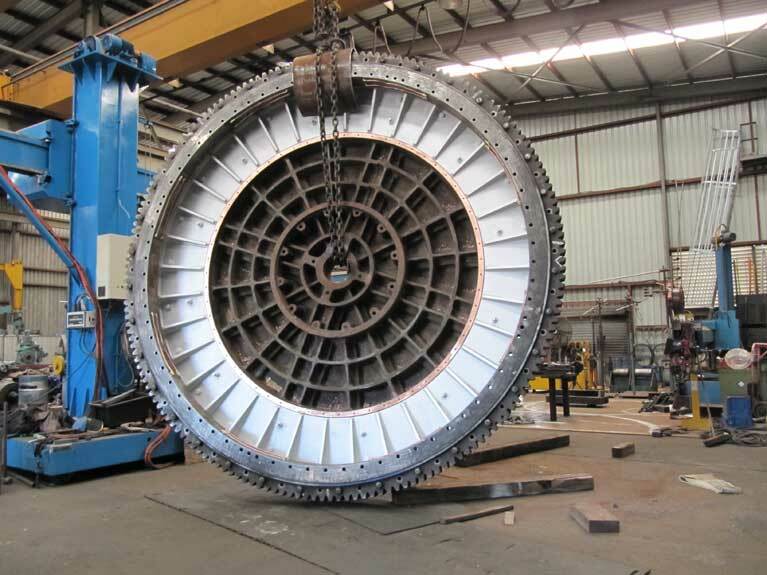 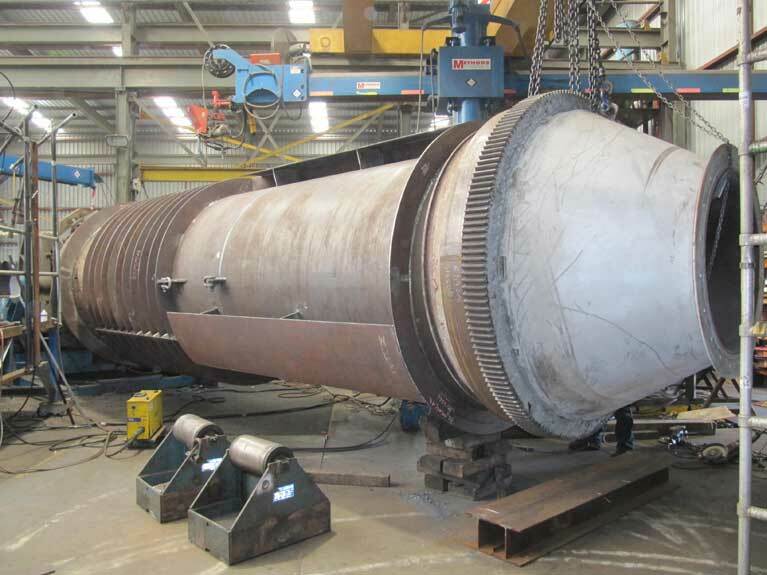 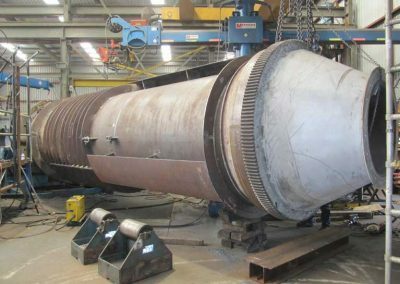 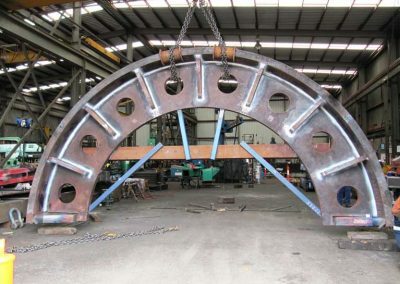 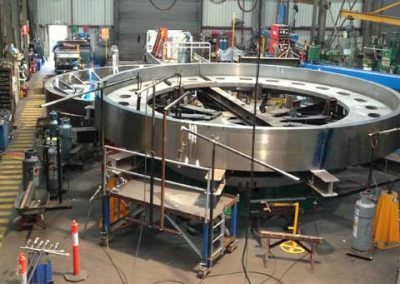 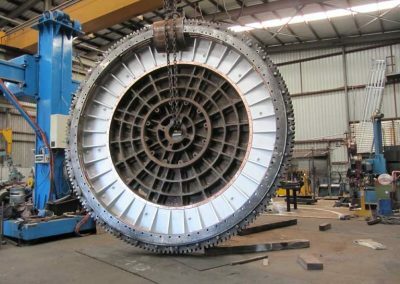 With a range of high-tech equipment that includes a 100-tonne welding rotator and multiple welding positioning rigs that carry from 5 to 25 tonnes, we have all the facilities that your project will need for quality-assured welding. 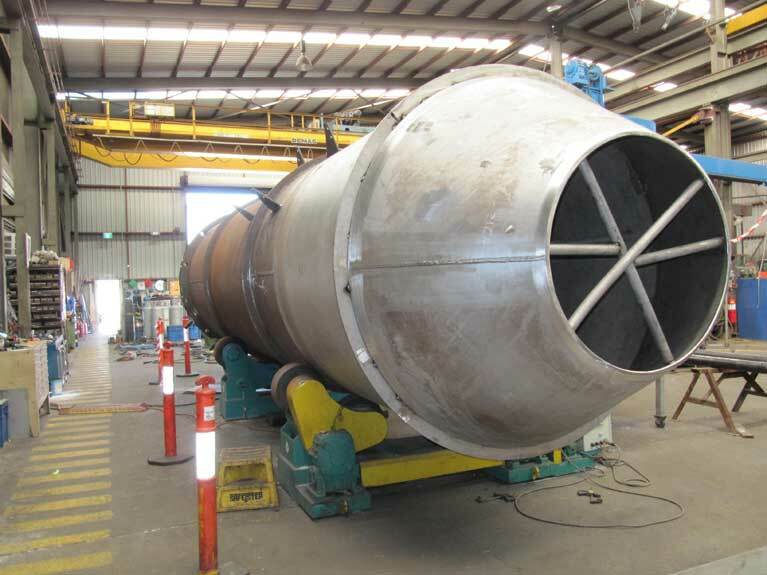 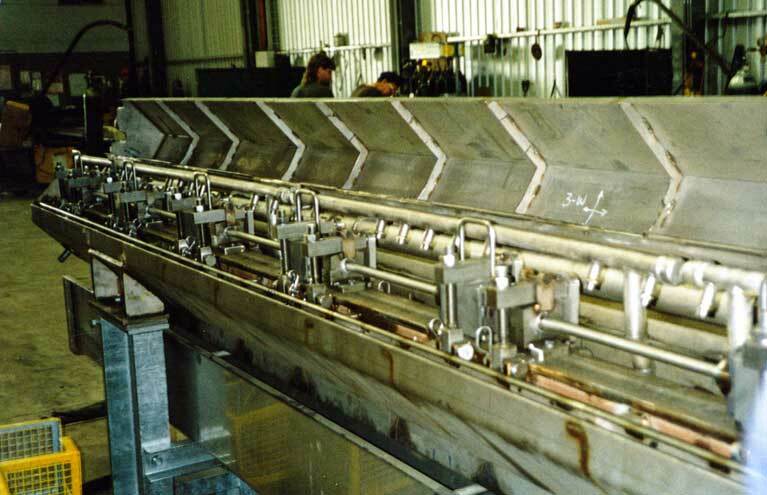 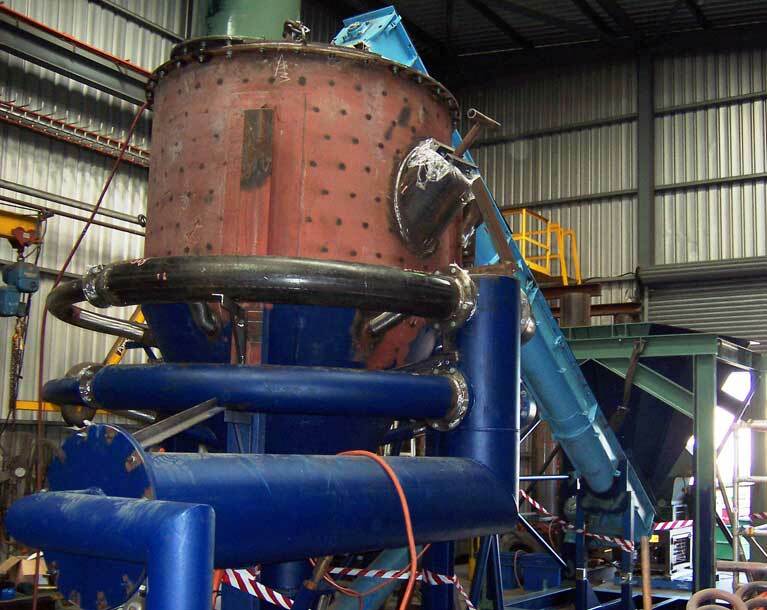 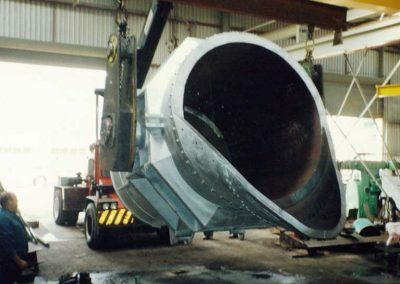 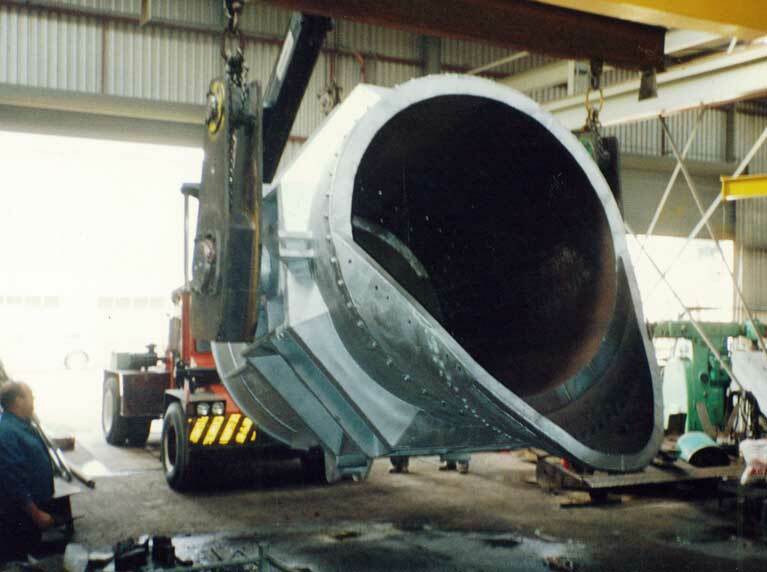 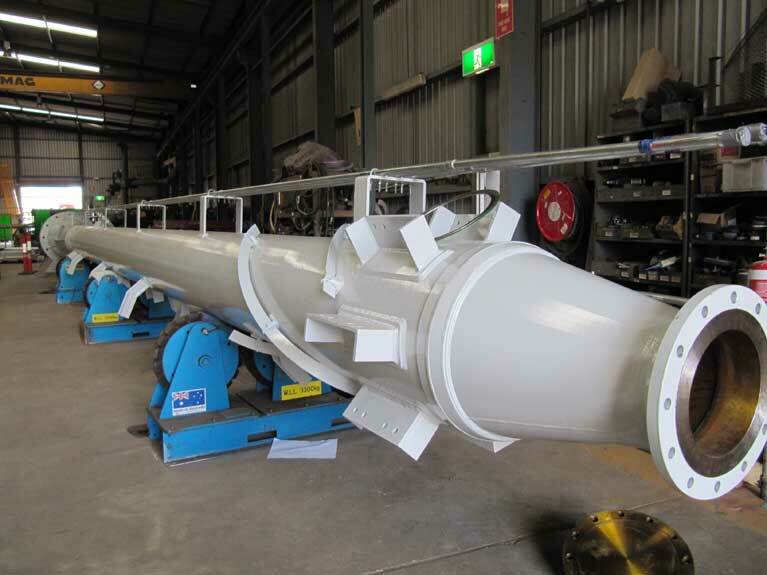 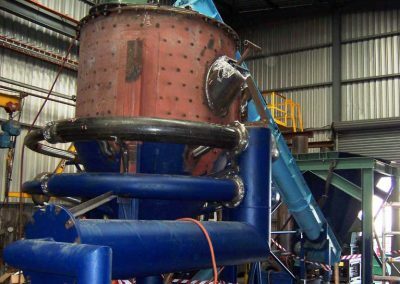 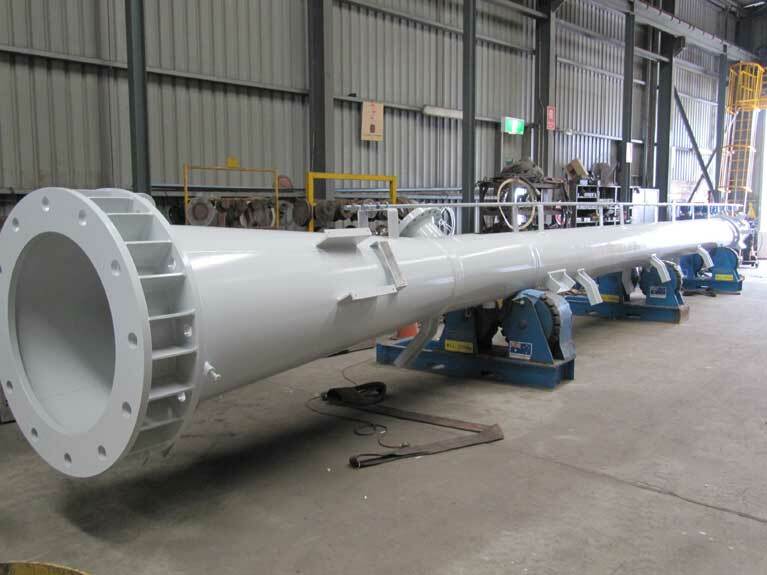 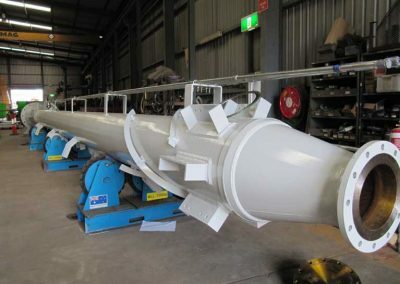 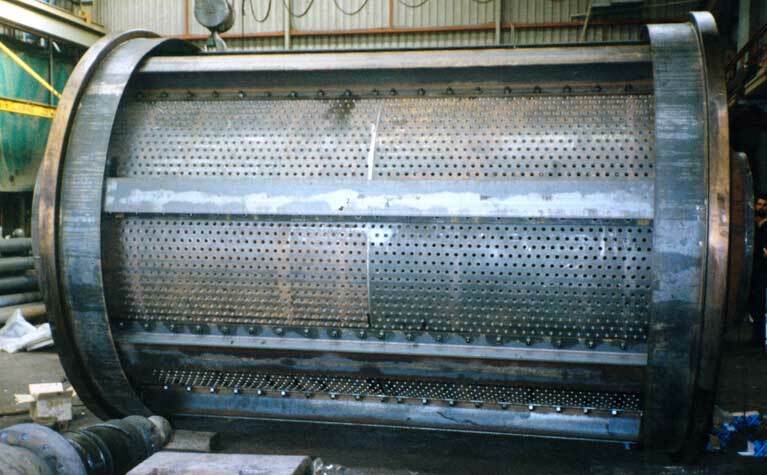 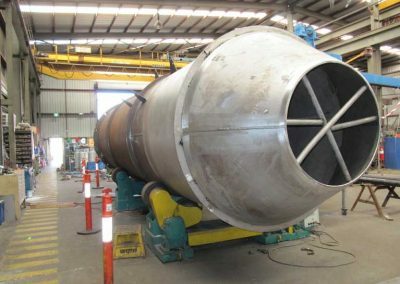 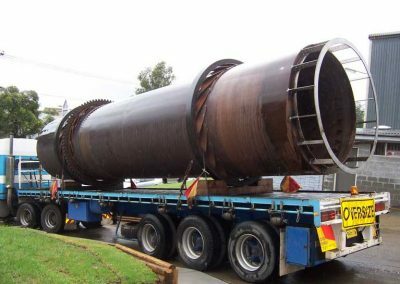 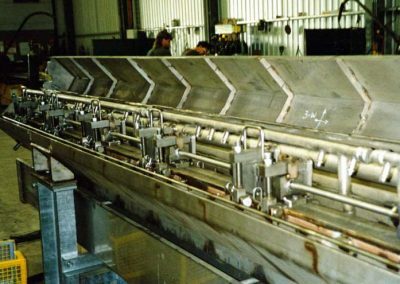 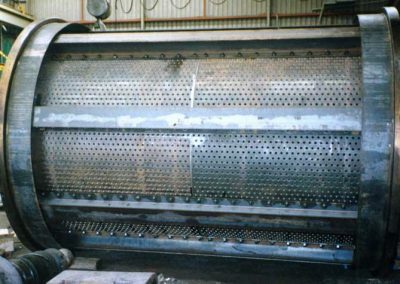 Our submerged arc welding facilities include tandem arc welding incorporating six machines, and we apply workshop segregation protocols to avoid material cross contamination.